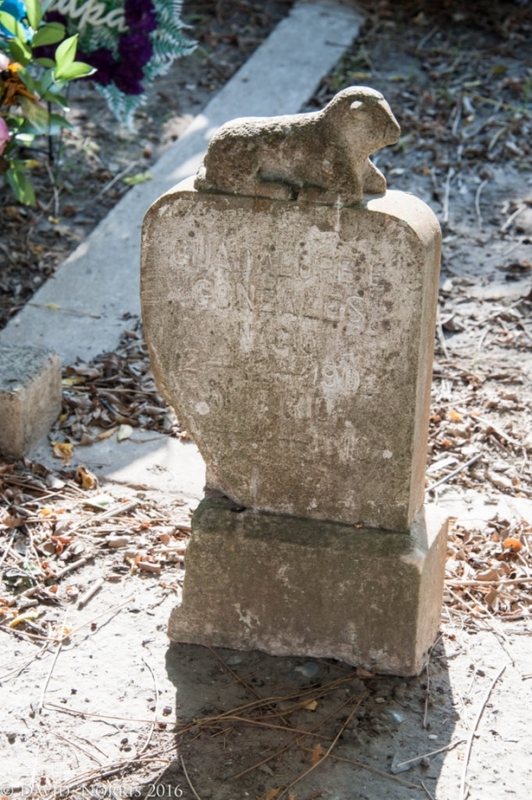 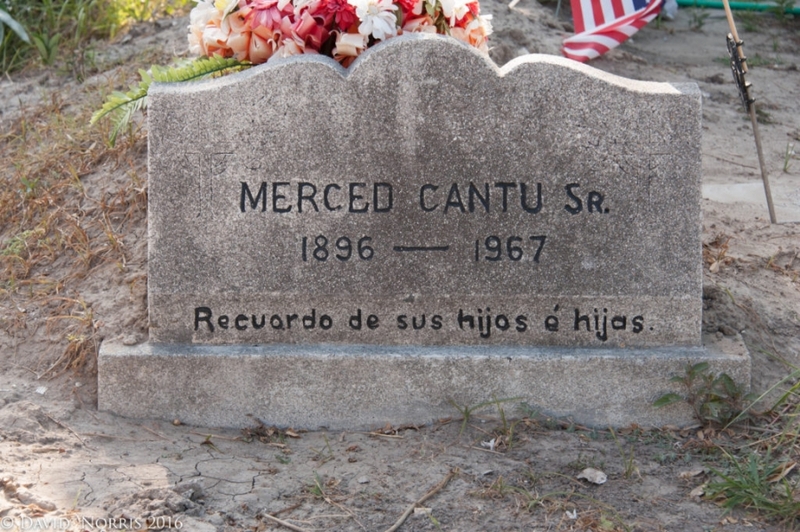 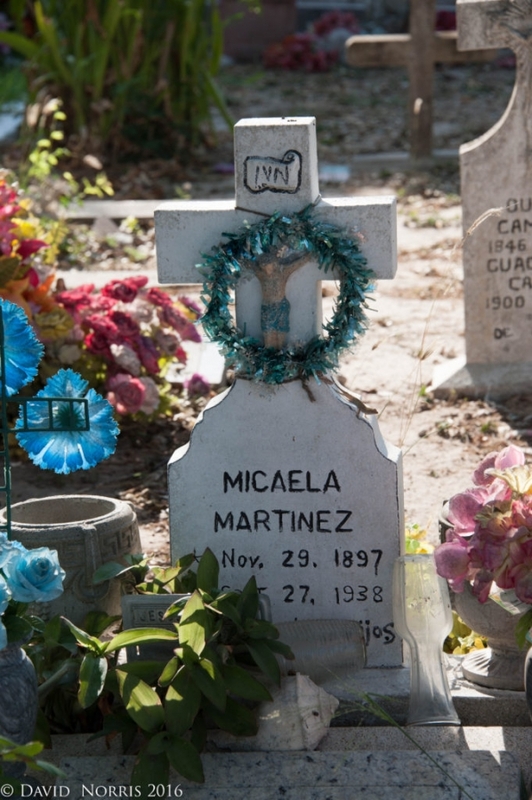 Hidden on the backroads of Texas are thousands of historic cemeteries that contain important bits of history of the people who settled the Lone Star State. 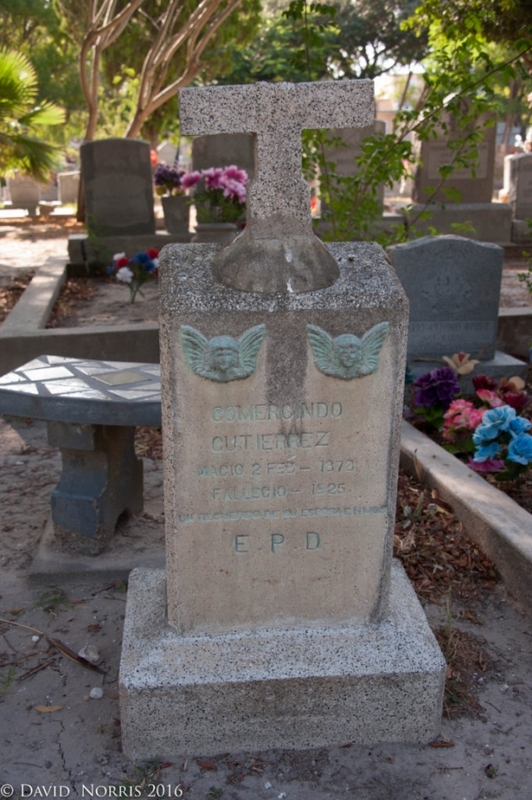 A wonderful example of this is the Port Isabel Cemetery in Port Isabel, Texas. 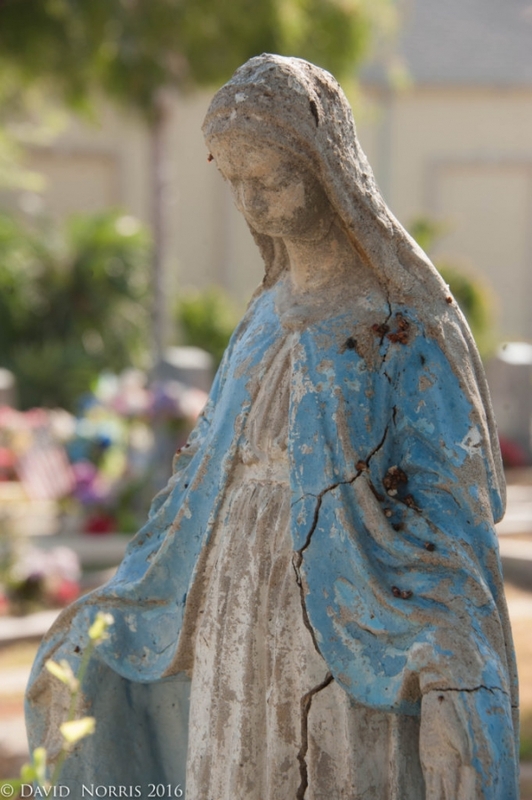 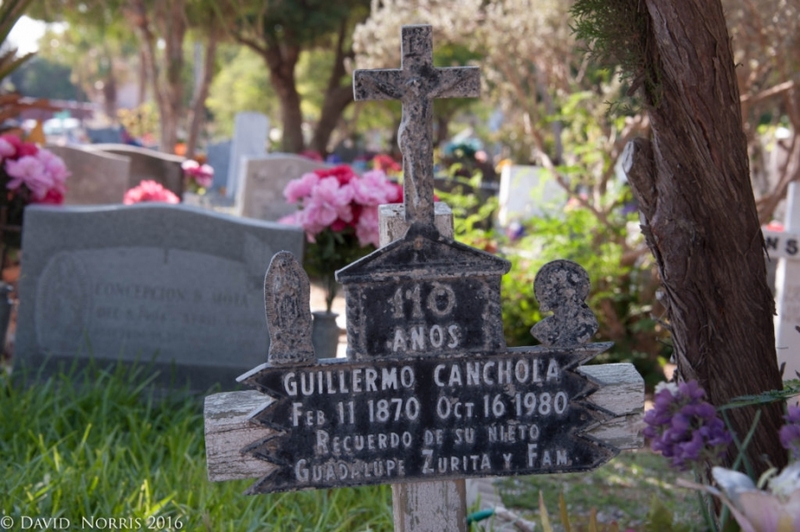 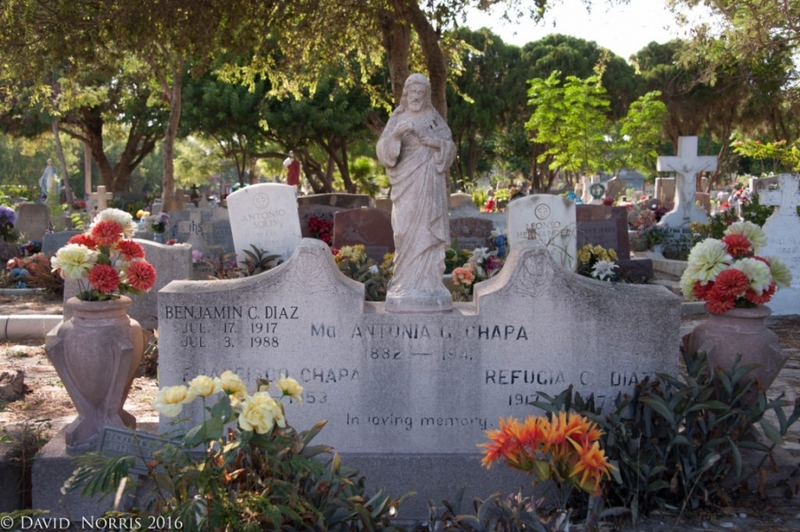 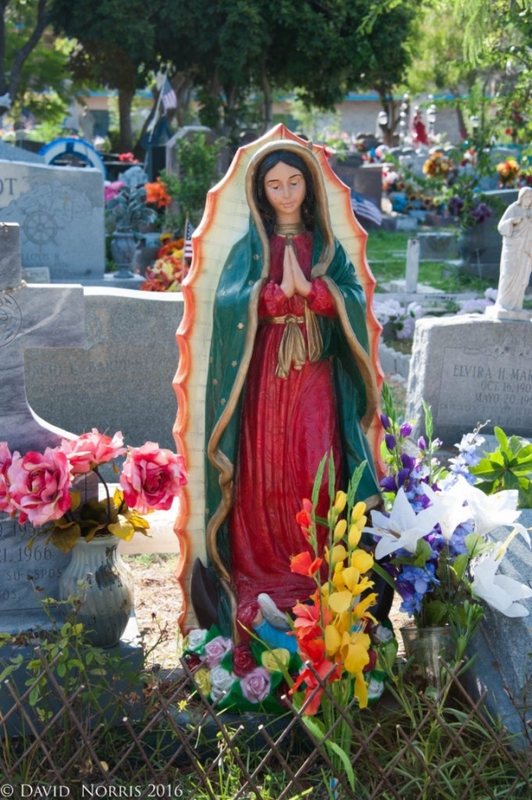 Every summer tens of thousands people travel on Hwy 100 through Port Isabel on there way to South Padre Island – by passing this remarkable cemetery that is one block off the highway (not exactly a backroad). 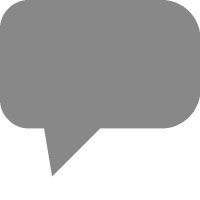 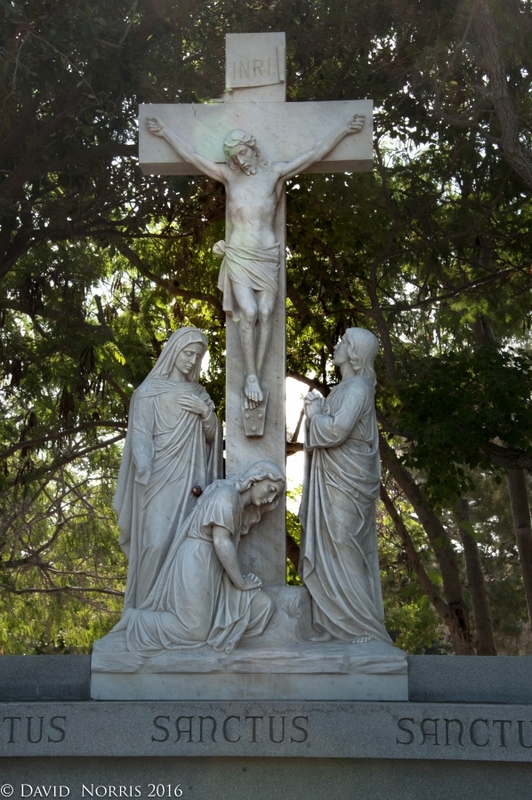 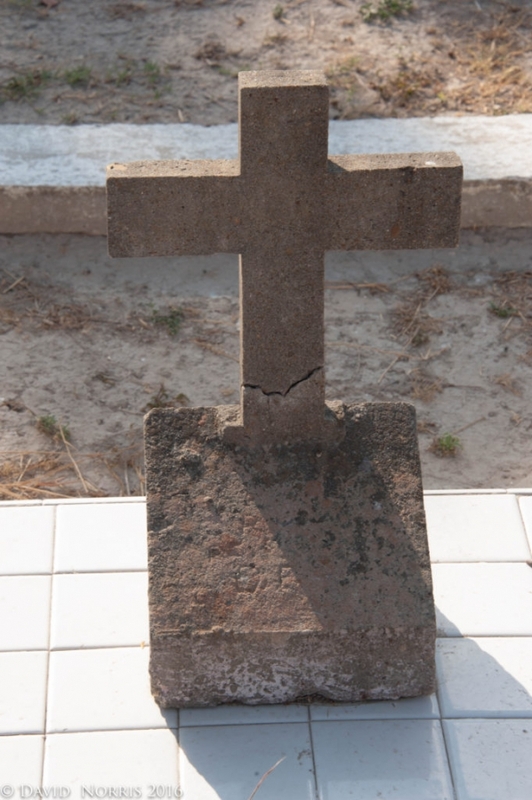 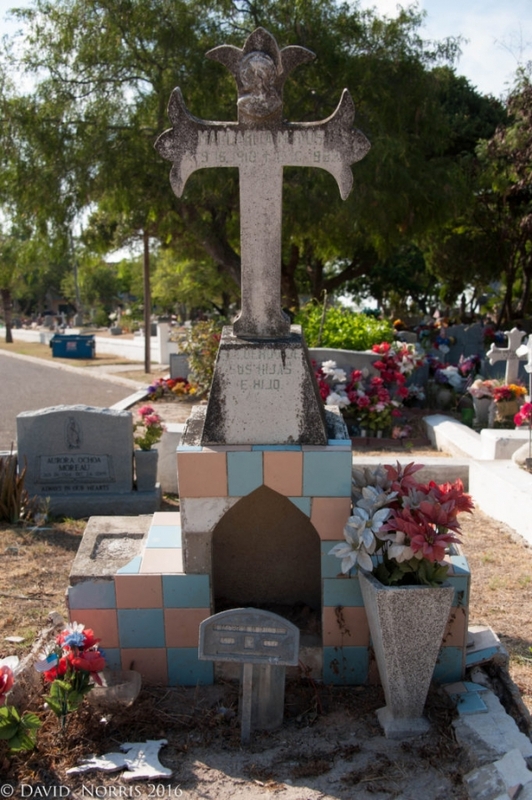 In December of 1849, the site was consecrated for use a Catholic cemetery by French Missionaries. 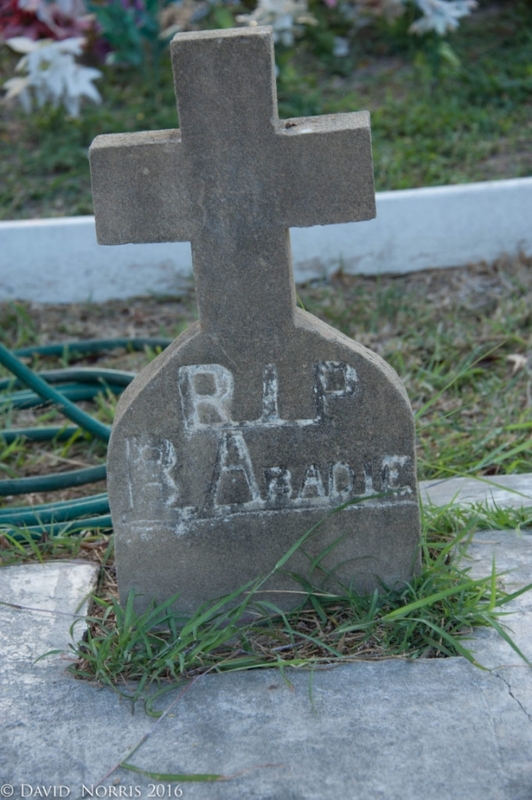 It served as a bury site for people of all faiths. 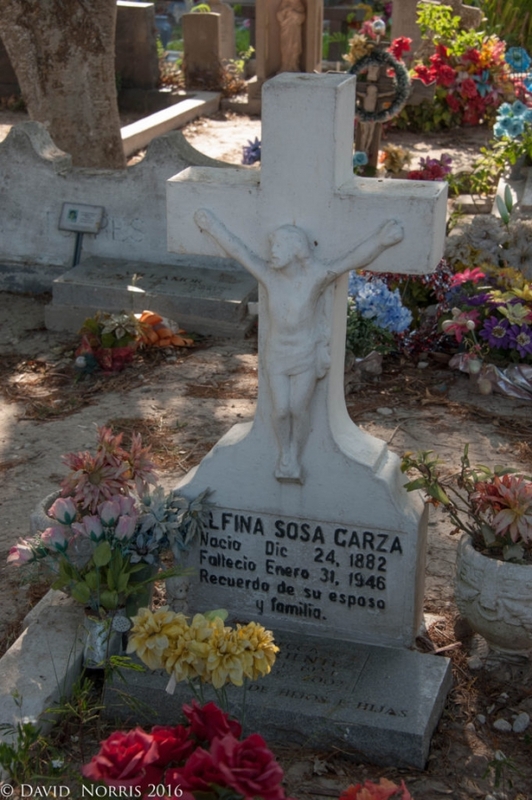 Later the land was owned by the Campeoni Family who had immigrated to the area from Italy in the early 19th century. 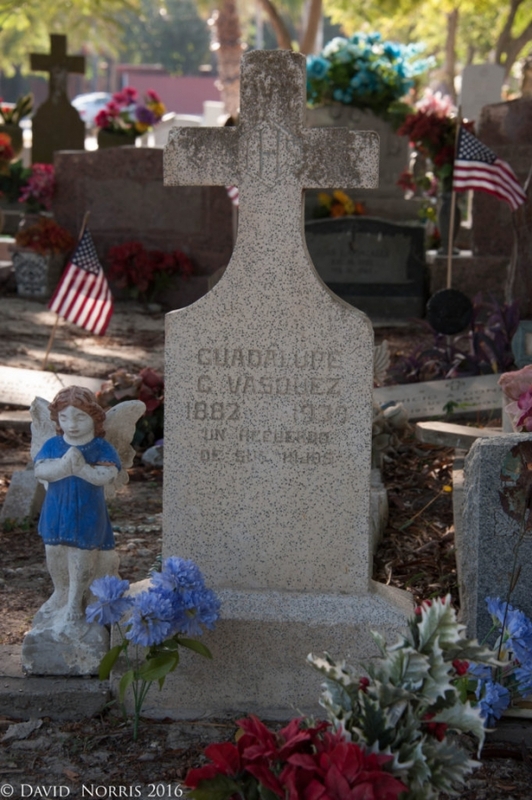 In 1926 the family donated the cemetery site to the Catholic Church. 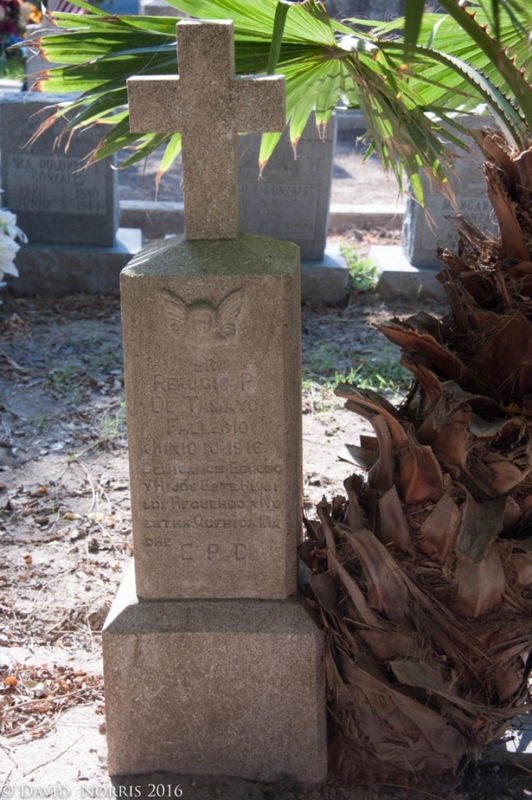 The first documented interment was Major Samuel Ringgold, who was mortally wounded int the Battle of Palo Alto on May 8, 1846, which was the first major battle of the Mexican-American War. 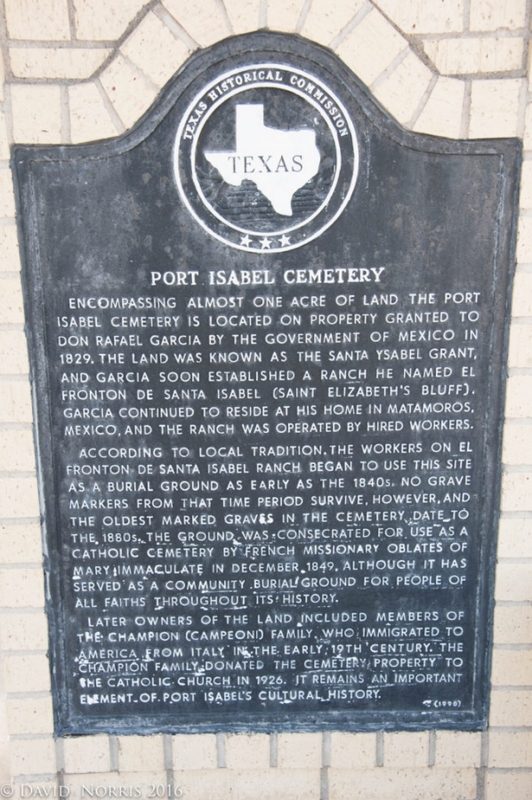 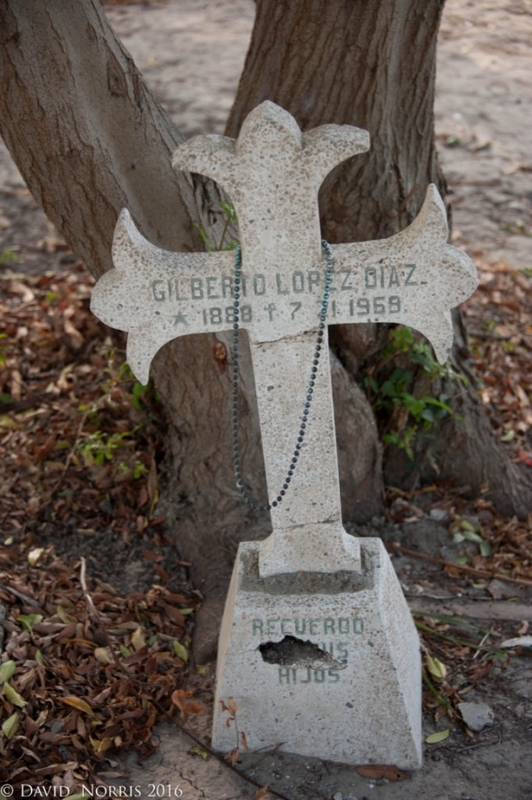 The Port Isabel Cemetery contain a recorded history of this settlement. 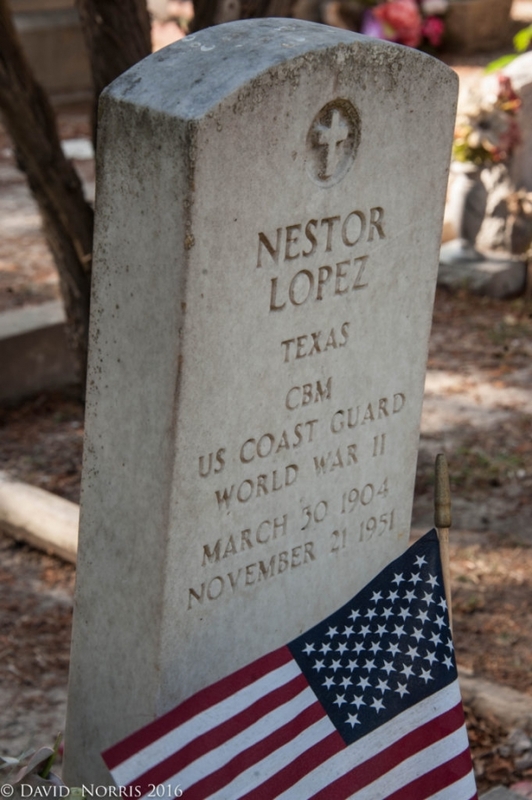 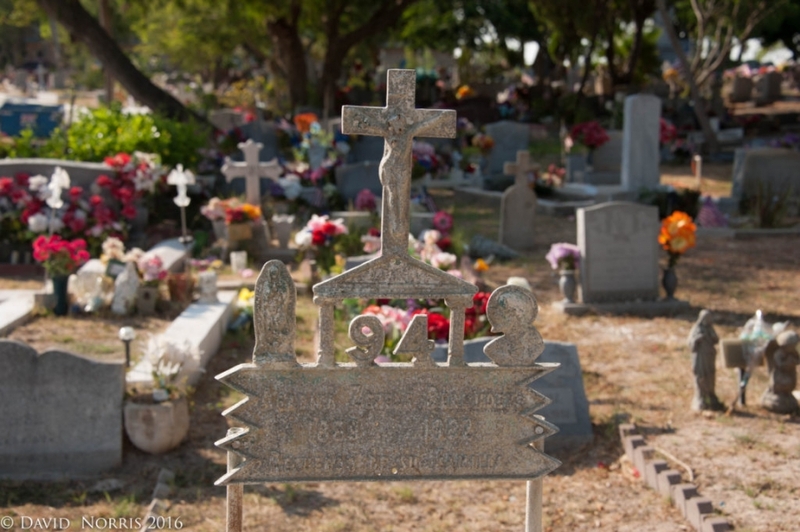 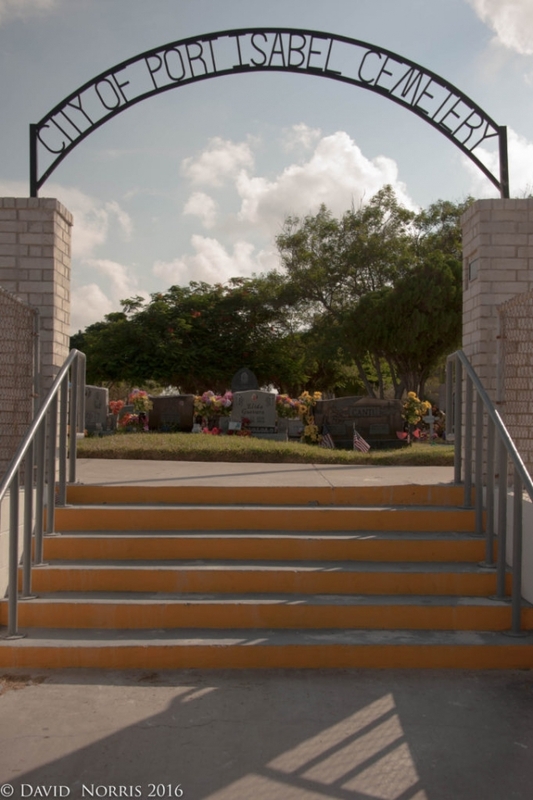 Next time you travel to South Padre Island for a little sun in the fun, turn on you left turn signal and take a few minutes to visit The Port Isabel Cemetery.